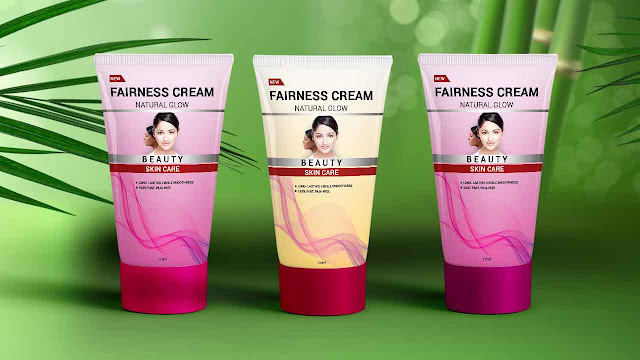 This Tutorial is about Cosmetic tube Packaging Design . In this Tutorial I will show you step by step How to design A Stylish Cosmetic Tube (face wash) Packaging using Adobe Photoshop . If you Like this Tutorial Please share with your friends. Try to watch my all Tutorial. Make sure you subscribe my channel to get more new tutorials.